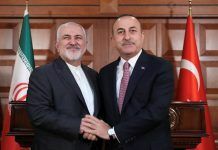 BAGHDAD, Dec 11 (Reuters) – Iraq will send a delegation to the United States seeking an exemption from sanctions against Iran that would allow it to keep importing Iranian gas, Prime Minister Adel Abdul Mahdi said on Tuesday. 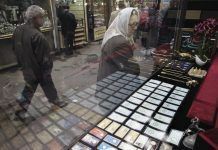 Washington gave Iraq a 45-day waiver for imports of gas from Iran when it reimposed sanctions on Iran‘s oil sector on Nov. 5. Iraqi officials have said they need around two years to find an alternative source. 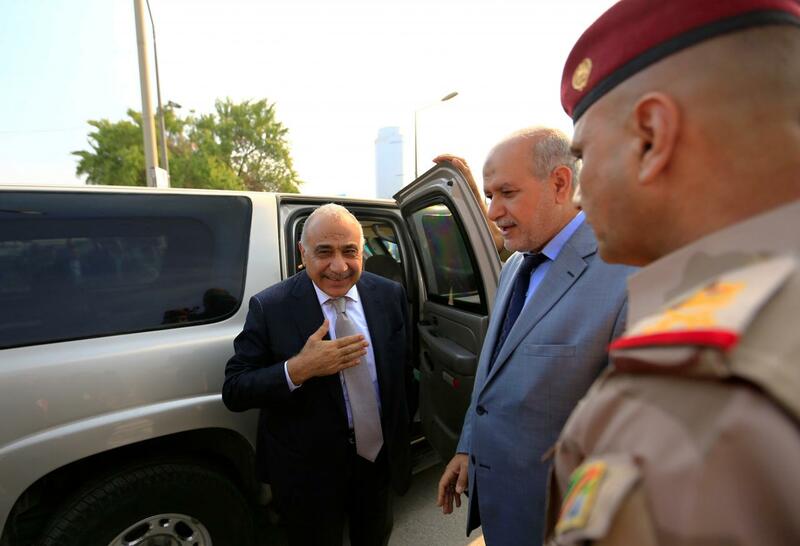 Iraq's Prime Minister Adel Abdul Mahdi arrives for the opening of Baghdad International Fair in Baghdad, Iraq, November 10, 2018. 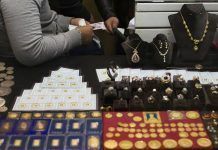 Washington is seeking to roll back Iranian influence in the Middle East, including in Iraq, where Iran holds broad sway over politics and trade. 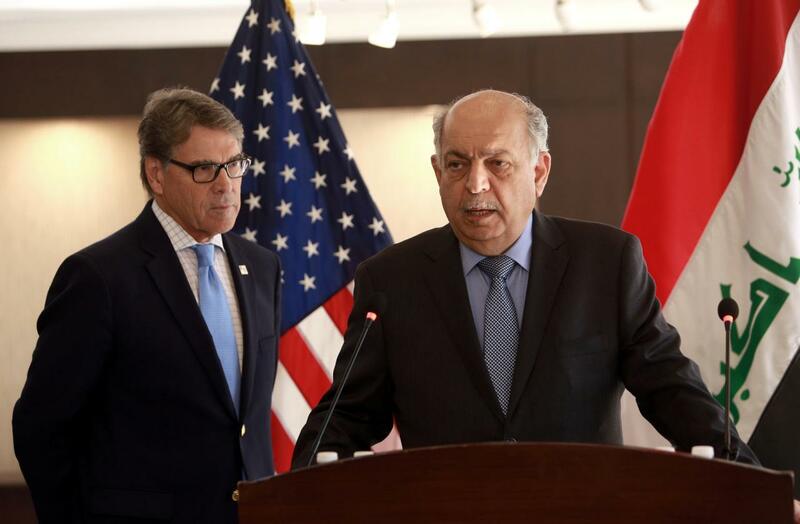 Abdul Mahdi, who assumed office in October after six months of political uncertainty following an inconclusive election, on Tuesday met U.S. Energy Secretary Rick Perry in Baghdad. 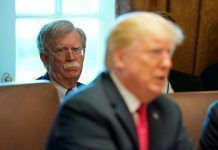 “Sanctions were mentioned, they’re a reality, they’re there,” Perry told reporters in Baghdad, after meeting Iraq’s oil and electricity ministers. Iraqi oil minister Thamer Ghadhban speaks speaks during a press conference in Baghdad, Iraq December 11, 2018. Abdul Mahdi’s office said Perry was in Baghdad with a delegation of over 50 business people. Perry spoke at a conference organised by the U.S. Chamber of Commerce, which Oil Minister Thamer Ghadhban also attended, and said they had “talked about some very positive opportunities”. 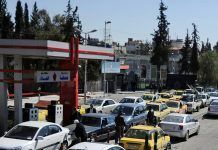 Iraq has reached a deal with U.S. energy giant General Electric and German rival Siemens to install liquefied natural gas-operated mobile power units at some small southern oil fields, Iraq’s state newspaper reported last month. 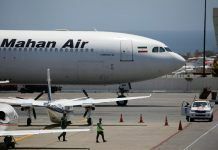 Previous articleTwo Missile Launchers Found in Yemen Appear to Be from Iran: U.N.